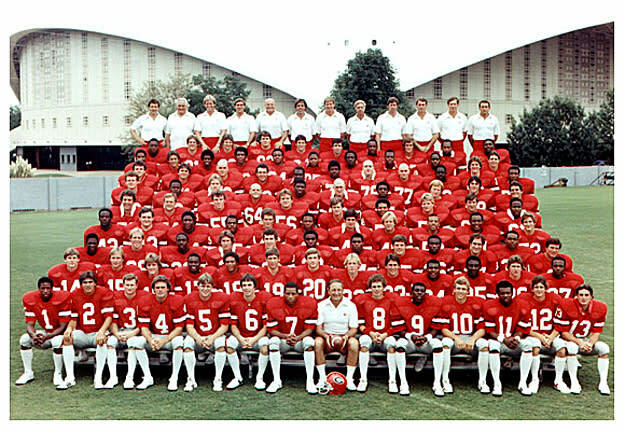 The 1980 Georgia Bulldogs weren't one of the most dominating teams of all time, but they won with style (and they won every game). The Junkyard Dog defense held when it had to, and the 'Dawgs had an 18-year-old Georgia native in its backfield. Anybody question the badassness of one Herschel Walker? Ask two-time All-SEC safety Bill Bates what he thinks.